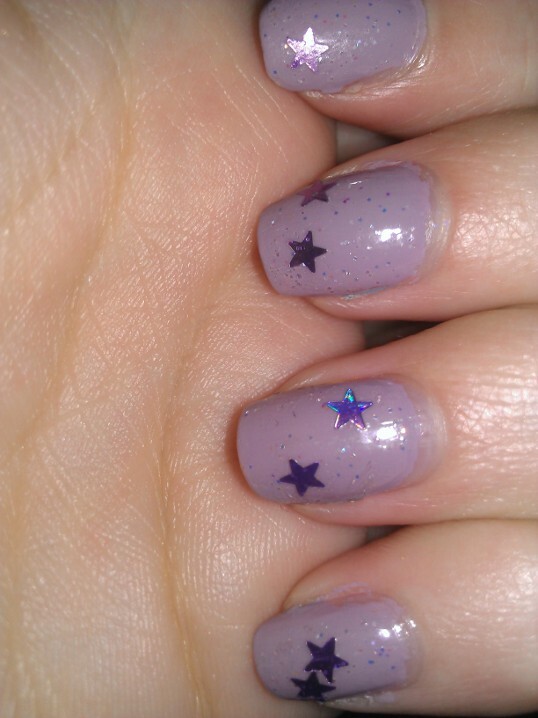 Julia's Fashion Minute: Essie - Bangle Jangle & Nicole by OPI - Let's get star-ted! Essie - Bangle Jangle & Nicole by OPI - Let's get star-ted! I uploaded a video today that I more made for my blog that really my channel. Normally if I make a video I make it for my channel and I make a blog that goes along with it. The reason I decided to do this video was, besides that I don't have that much time because of my exams and I needed to do my nails. Because I always show pictures of my nails done, or show in several pictures and an explaination how I did my nails. So now I actually wanted to show it. It's not spectacular or hard to do but I would never do a hard to do nail art video because filming and doing your nails is hard enough without any precise work.